scrappin it: Start your engines....CHA is almost here!! Start your engines....CHA is almost here!! 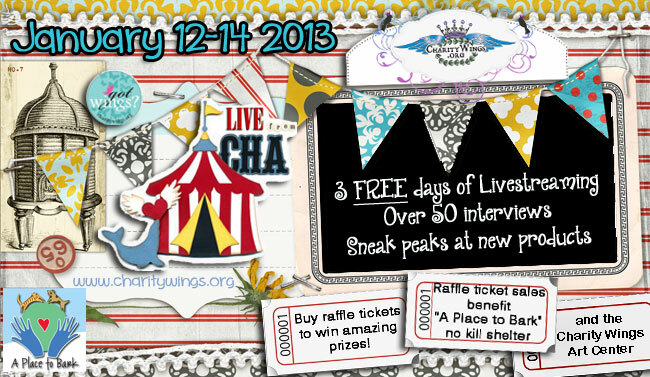 Cha is just around the corner and I will be there too! I want to invite you to an amazing event LIVE from CHA! * Over 56 Live online Manufacturer and Celebrity Designer Interviews featuring demos and new product releases. * Over 56 raffleseach with minimum $100 value each. * Recorded footage to watch whenever you like. * Watch from any internet connection anywhere! 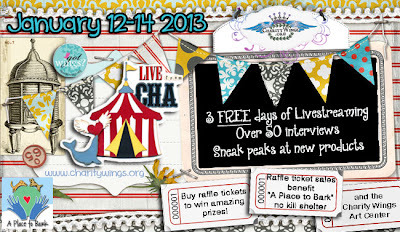 I'm going to be part of this amazing event when I'm interviewed as a CHA designer member! Each of uswillgive away a $100 value prize, so you definitaly don't want to miss it!! wow! that's exciting. Hope I get a chance to watch some of it.